Some speculate that a deep underground military facility, part of the Continuity of Government (COG) program exists on the site. A massive underground city to be used by our government in the event that Washington or our central governments command hub is compromised. According to some investigative reports, including one headed up by the former Governor of Minnesota, Jesse Ventura, the underground city that lies beneath the airport quite possibly connects to other deep underground military installations throughout the country. A nearly 3 mile long tunnel heads out from the intermediary entrance “BE64B“, to a full-blown Department of Defense (DOD) sanctioned militarized entrance nestled in a set of 5 buildings 120′ beneath the surface located Northeast of the Jeppesen Terminal. This ties in with maps recently shown in connection to Jade Helm 15, the Walmart bizarre closing of at least five locations, some in Jade Helm states and the map of the underground tunnel/ DUMBS built throughout the US. Colorado is a very important piece in this large puzzle because if these sources are correct and the DIA will be the new US Capitol after DC falls, then it would explain the foreign troops, specifically Russian troops, that have been reportedly training on in Colorado for years. (See – here and here) Note – Chinese troops have also been reportedly trained on US soil for the first time in history as well. In December 2014, ANP reported on doomsday lairs being prepared for a “major catastrophe,” where we detail the massive amount of bunkers set up across America, via documentation provided by Bob Fletcher investigations, discussed by Mr. Fletcher and Steve Quayle on the Hagmann and Hagmann show published on December 5, 2014. A few of the most talked about locations are Denver Airport, Weather Mountain, Site “R” Raven Rock, Area 51, Camp David and Under the Capitol Building…. just to name a few. 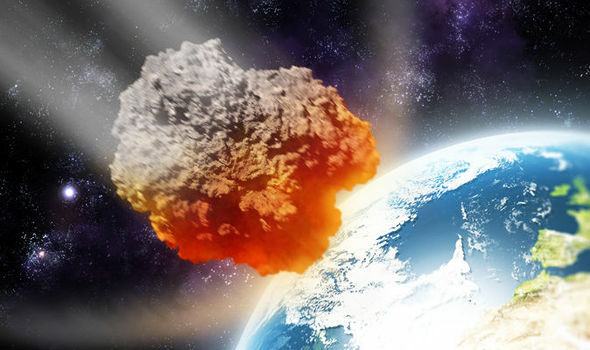 By April 15, 2015, other reports were indicative of frenzied preparations being made in 2015 for some “event” to which could be anything from an EMP, a natural catastrophe, a war or total economic collapse, just to name some possibilities. What in the world are the elite up to? In recent days, we have learned that the New York Fed is moving a lot of operations to Chicago because of concerns about what a “natural disaster” could do, the federal government is buying 62 million rounds of ammunition commonly used in AR-15 semi-automatic rifles for “training” purposes, and NORAD is moving back into Cheyenne Mountain because it is “EMP-hardened”. In addition, government authorities have scheduled a whole host of unusual “training exercises” all over the nation. So are the elite doing all of this in order to prepare for something really BIG, or should we just chalk up all of this strange activity to rampant government paranoia? In early March 2015, Vladimir Putin was the intense topic across the world as he disappeared from the public eye for 10 days, coming just two days after a Internet death hoax about him made the rounds and to this day, no official explanation has been given by Russia on where he went and why he went missing. Some speculated over a coup against him, but others wondered if he too was “practicing” his own movement to the bunkers. Recent headlines show that militants, ISIS, hackers, even unauthorized drones have been noted and reported as threatening White House security, pretty much telegraphing that Washington DC is the “target,” and the latest reports of a “gyrocopter” which breached DC’s protected airspace and landed on the Capitol lawn caused headlines that lawmakers “lack confidence” in the military’s ability to protect Washington from attacks. Which brings us back to the NORAD drills over the Washington DC area, which includes Virginia and Maryland ….. and the other part of those drills, the part not discussed publically but which insiders have knowledge of, which is the final “drills” and practice runs to remove the “elite” from the danger zones and hide them away in their underground bunkers. Hawk’s Survive to Thrive show is divided into four parts, he discusses the “movement to the bunkers” in part 2, shown directly below.Beneath that is the December 2014 Hagmann show with Quayle and Fletcher, which is even more relevant now than it was then since it appears the “event” they have been preparing for is closer. The last video is a rundown by ANP on those bunkers, going over the locations from Fletcher’s site. For all parts of the Hawk’s show from Friday, YouTube user cs rivers, has all four segments here. 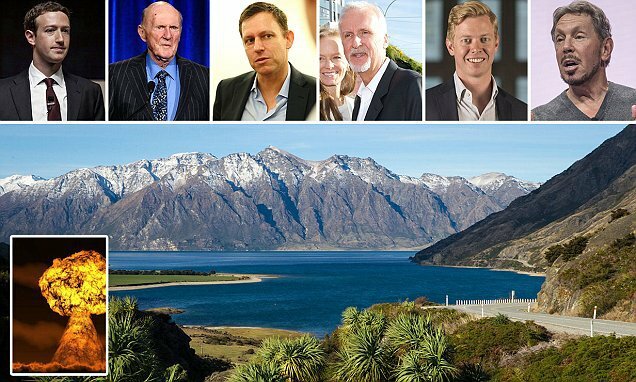 As Silicon Valley Elite Invade New Zealand In Preparation For ‘Apocalypse’, Both Obama And Hillary Have Trips Planned There In Next 3 Months – Do They Know Something That We Don’t Know? 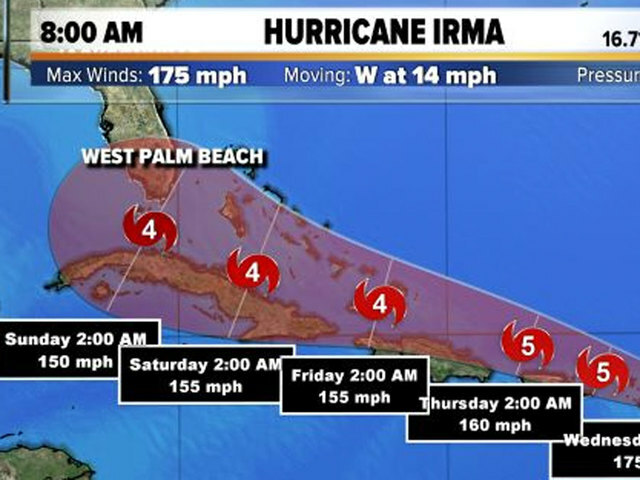 As IRMA ‘The Beast’ Barrels Across The Atlantic, Panic Shopping Empties Shelves, Lines Of Shoppers Surround Buildings – This Ladies And Gentlemen Is Why We Tell You To Prep! 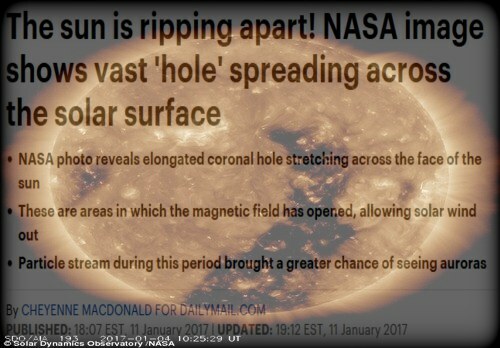 ‘This Is Not Normal’ – Another Rogue Planet ‘Detected’ May Be Within Our Solar System As 2013 ‘Meteor Strikes Moon’ Story Is ‘Recycled’ In 2017 – Predictive Programming?